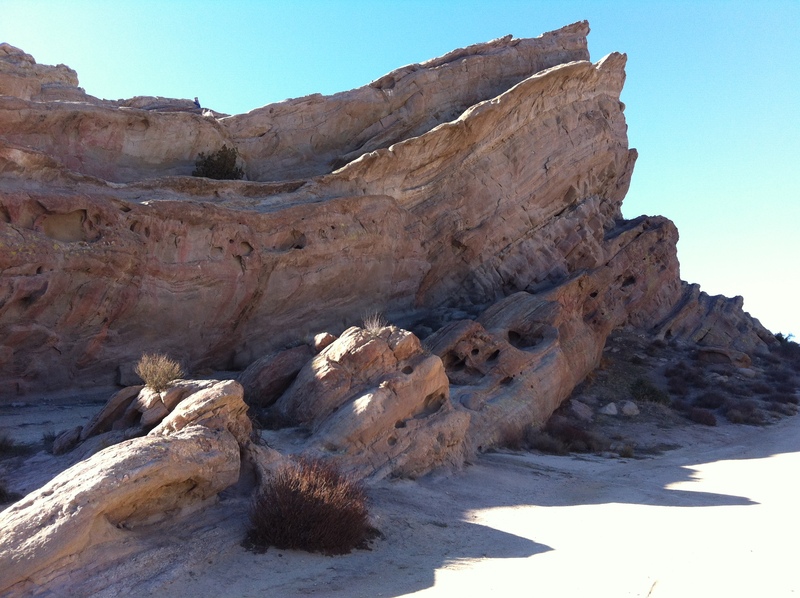 When it comes to visiting movie locations in Southern California, there is perhaps no site that has appeared in more movies than the Vasquez Rocks. 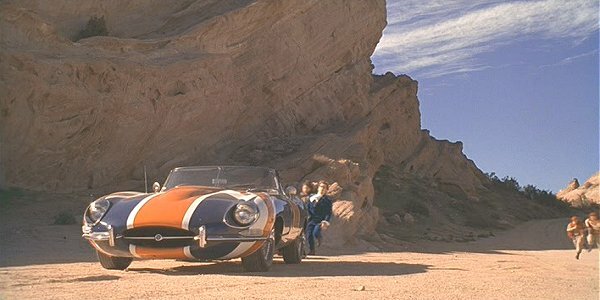 Famous for featuring in such classic TV shows such as Bonanza and Star Trek, as well as many movies, we have keen to visit this site for quite some time. In the weekend, we took an afternoon out to visit this well-known park. The most recognizable rock today. 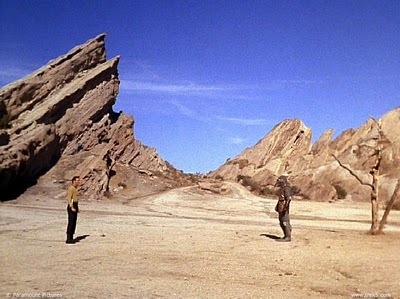 The same location as seen in a Star Trek episode from 1967. Another shot of the same rock. 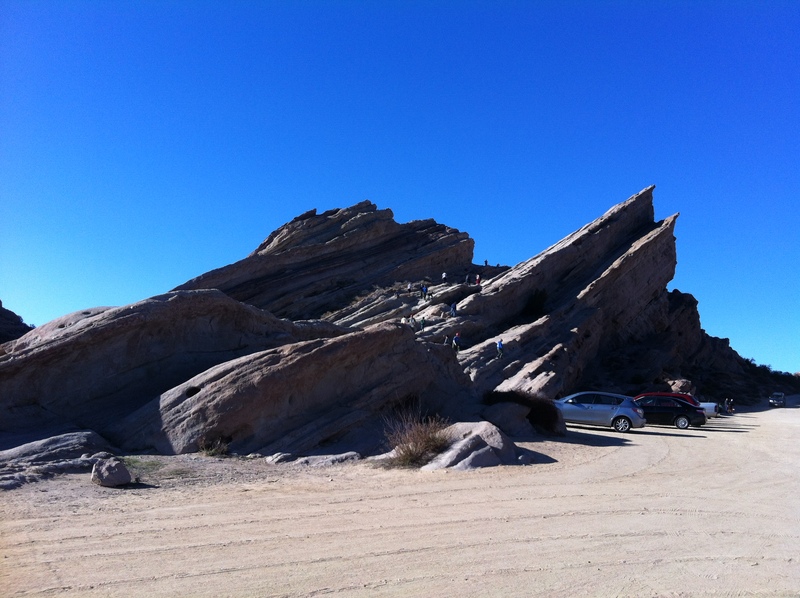 Located just twenty minutes from our house, the Vasquez Rocks Park, which was amazingly accessible and easy to get around, made for a great family outing. 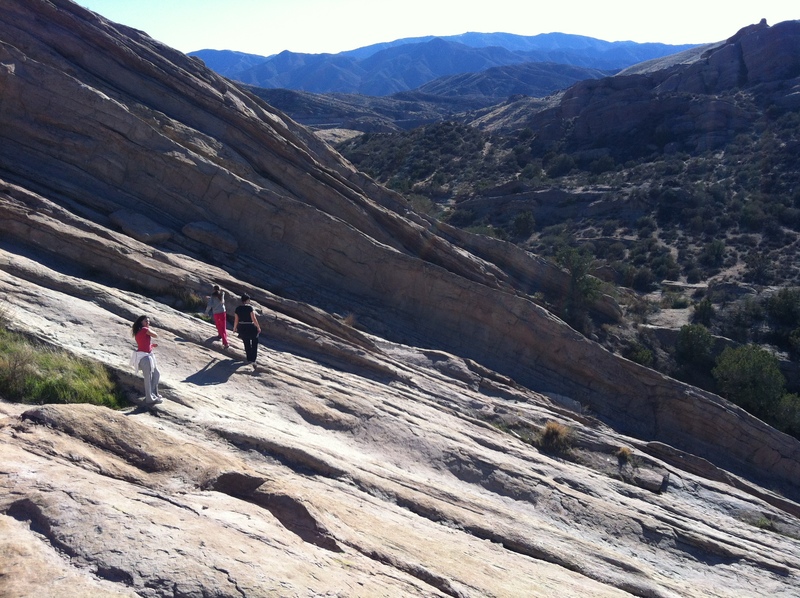 Whether you wanted a gentle hike around the fascinating rock formations, or a more challenging workout by climbing the natural structures, there is something for everyone in this scenic area. 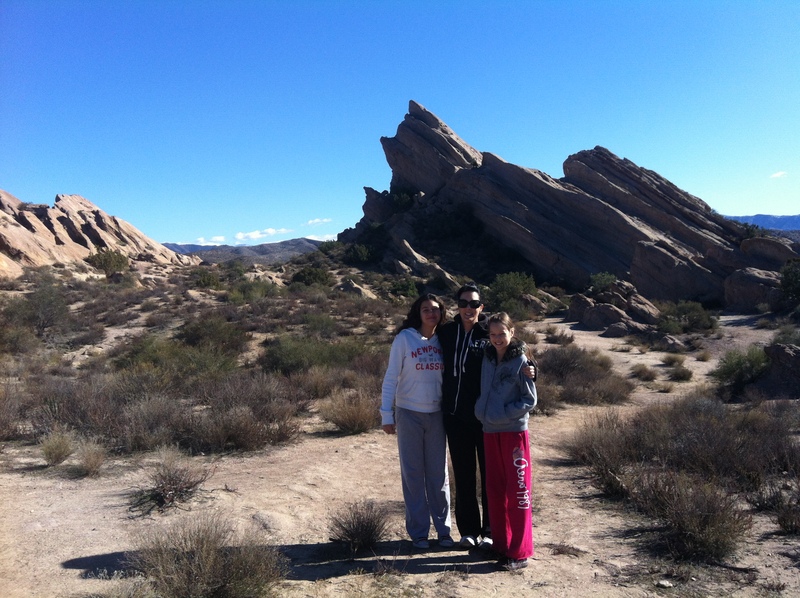 We were eager to climb the rocks, many of which jutted out of the earth at a forty-five degree angle. 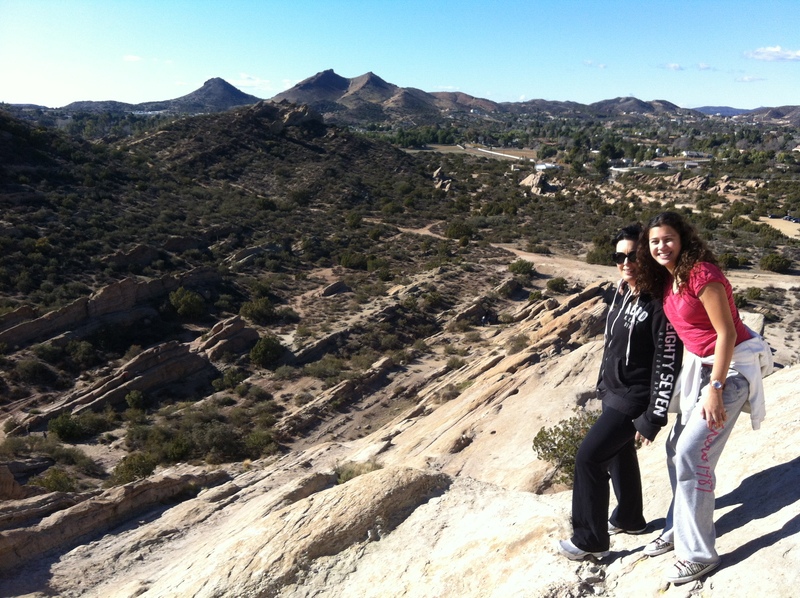 Once we got to the top of the most famous rock, we were afforded beautiful views around the park and beyond. Definitely one of our favorites places to visit.